She's was married in 2011 during a glitzy $10 million televised affair when she exchanged vows with NBA player Kris Humphries - a union which lasted all but 72 days. And while Kim Kardashian has maintained that she wants to marry her baby daddy Kanye West in a more low-key ceremony, it seems the rapper has other ideas. 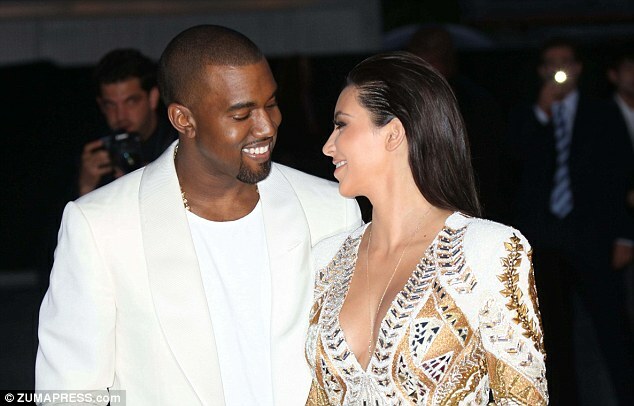 New reports suggest that the couple, who just welcomed their daughter North West into the world in June, currently have a 'wedding in the works' and the 36-year-old singer is planning something 'big'. However, notoriously private Kanye is said to have his heart set on a lavish destination wedding in Paris, France, and it won't be by any means a small scale affair. However, a large wedding is difficult to keep underwraps, and for one of the most photographed couples in the world, impossible to keep out of the press. But friends say Kanye, who has been adamant that the press-hungry Kardashian clan keep their new baby daughter North West out of the spotlight, wants the same for his wedding. 'It will not be televised,' a friend of the rapper told the magazine. 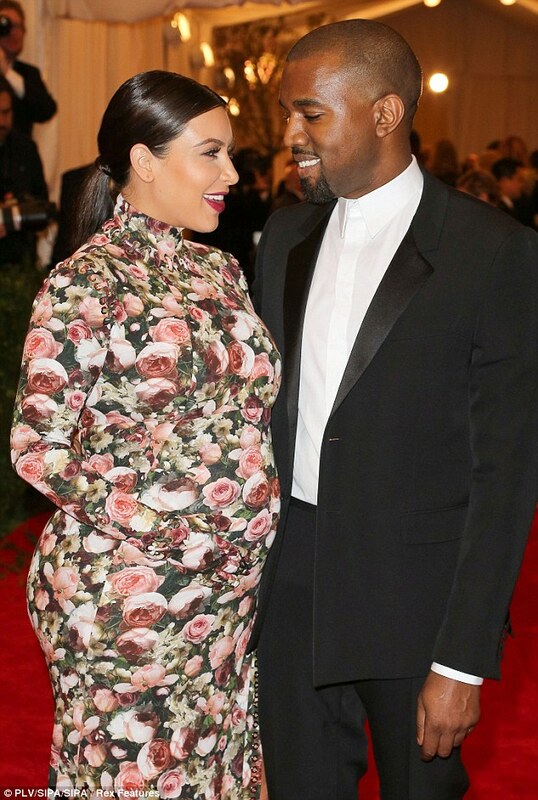 As well as privacy, Kanye is keen on making the event as chic and fashion forward as possible. The rapper, who has strong ties to the fashion industry, is said to be turning to many of his designer pals to ensure it is a stylish affair. The Heartless star is also reportedly designing Kim's engagement ring all by himself. Friends of the notoriously grumpy rapper say that baby North West's arrival has made him a changed man.